I think productive, inclusive human organisations and productive, inclusive human discussions can be typified as being “organic”, and any systems we build to try to coordinate & organise these organisations and discussions can be thought of as “inorganic”. So when we have a meeting with lots of good free-flowing discussion, that’s what I mean by ‘organic’. In order to share the value of that meeting though, it needs to be distilled into minutes or notes: I would say these are ‘inorganic’. This is the crux of the organic/inorganic problem: the notes or minutes are never going to catch all the details and the subtlety of the actual meeting: for it be of any value, it has to be relatively brief, digestible, shareable. 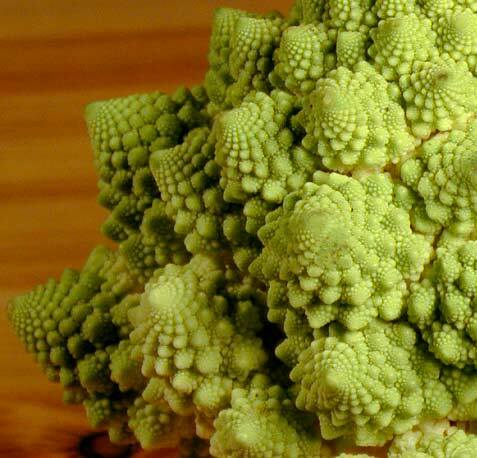 Â The answer is… fractals!